ICC Cricket World Cup 2011 is finally over yesterday with the win of India due to Impressive performance in all of its matches. Whole India celebrated the victory of their team last night. As the World Cup has now ended now its time for short format of Cricket. Indian Premier League (IPL 4) is just around the corner now. 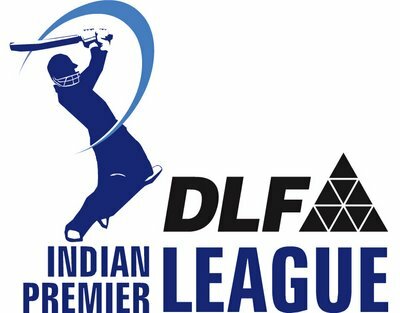 IPL 4 is starting from 8th April and two new teams Kochi and Pune are going to take part for the first time in it. First match will be played between Kolkata and Chennai.